Enteroscopy is the word used to describe the procedure of using an endoscope for the visualisation of the small intestine. It uses a long, thin flexible tube with a camera attached to it. It is also called double balloon enteroscopy and it allows for better visualisation of the intestine which is not possible with the conventional endoscope. 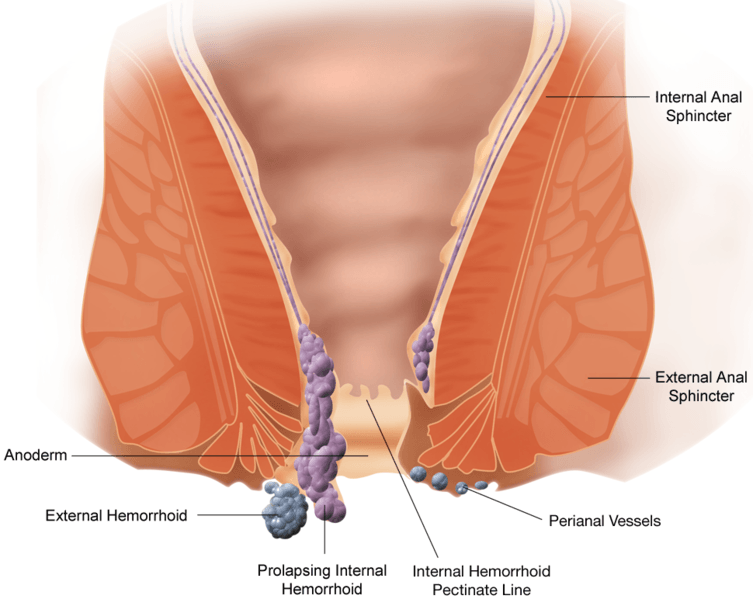 It does so by alternatively deflating and inflating the balloons thereby pleating the small intestine over the tube like a curtain, providing access to the small intestine. Accessories such as biopsy forceps, dilating devices and cautery probes can be passed through channels thereby making it useful for both diagnostic and therapeutic procedures. Diagnostic purposes include for gastrointestinal bleeding, tumours, polypoidal diseases, inflammatory bowel disorders and celiac disease. Therapeutic purposes such as treatment of bleeding lesions, dilatation of strictures, removal of polyps and removal of foreign objects are possible. Most commonly minimal sedation is used and the tube is passed orally. The procedure usually lasts from 45 min to 2 hours and is usually an outpatient procedure. The procedure carries a very minimal risk of rupture of the intestine or further bleeding which can be addressed easily. Contraindications for the procedure are candidates who are medically unfit. People who have had extensive abdominal surgeries may be poor candidates due to adhesions or altered anatomy which might prevent the scope from passing through.